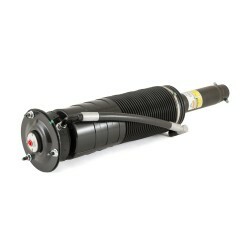 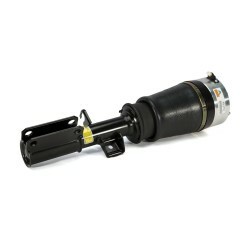 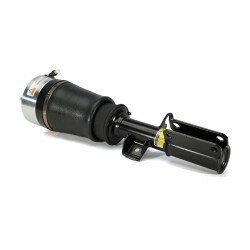 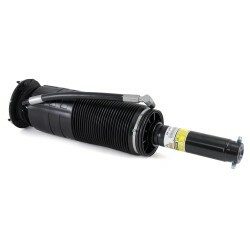 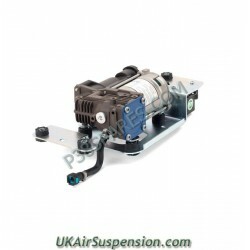 As the UK Distributor for Arnott we are pleased to offer their air suspension compressor for the 2004-2010 BMW 5 Series (E61 Chassis) is a direct replacement for the original OE compressor from BMW. 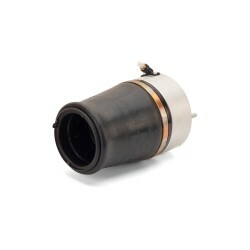 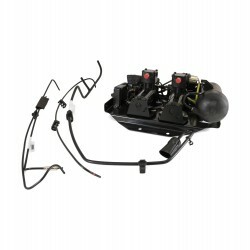 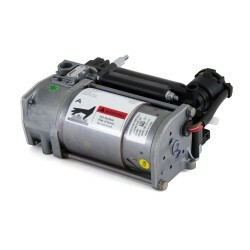 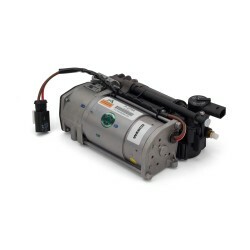 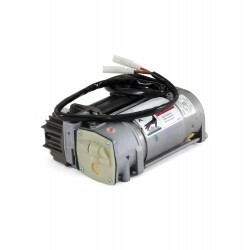 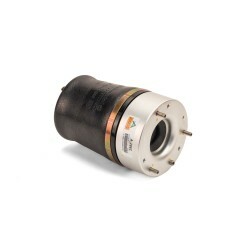 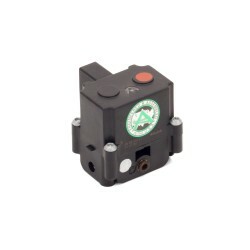 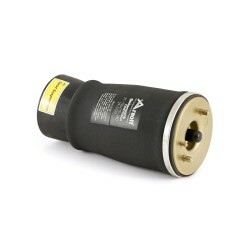 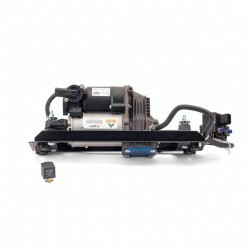 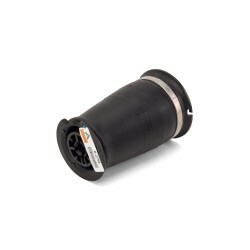 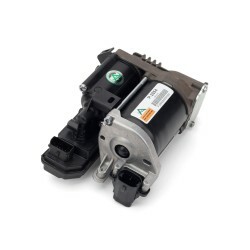 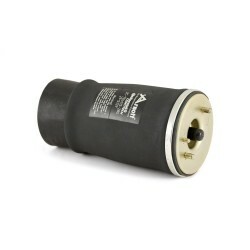 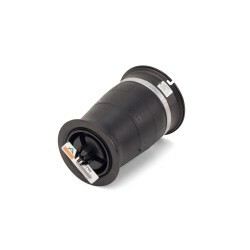 Built to original equipment specifications, this compressor is an exact fit and connects directly into the vehicle's air lines and electrical connector. 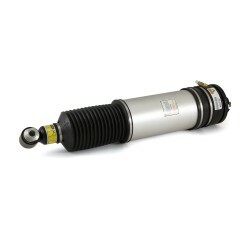 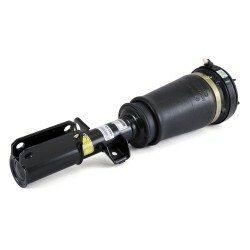 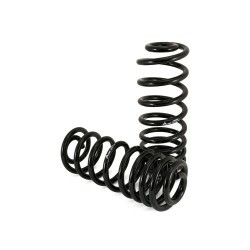 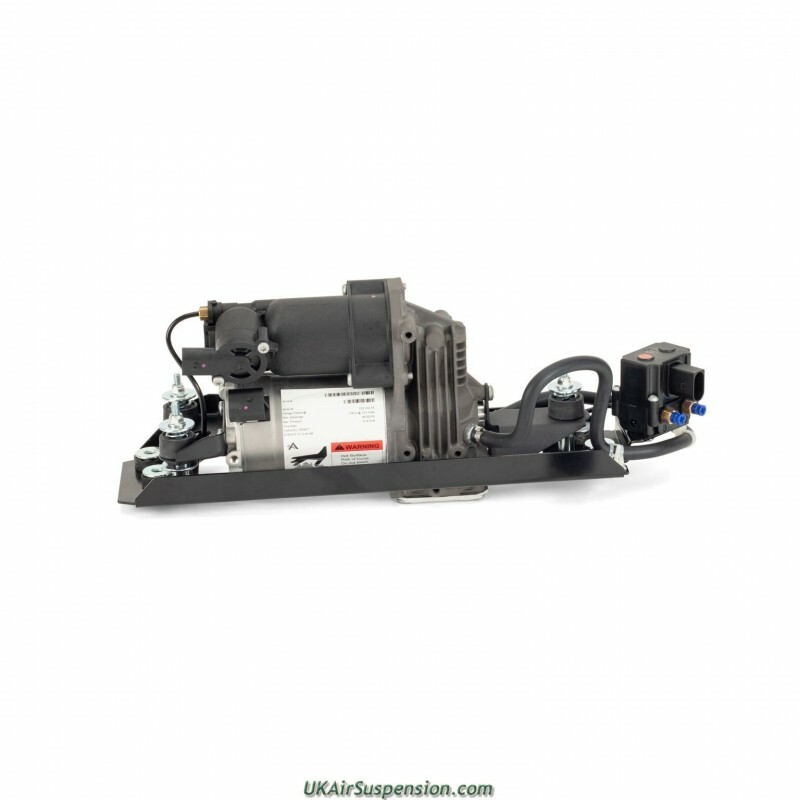 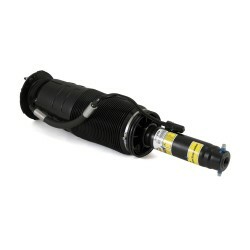 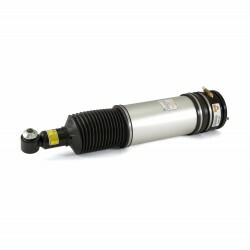 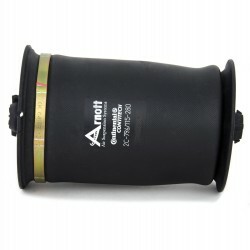 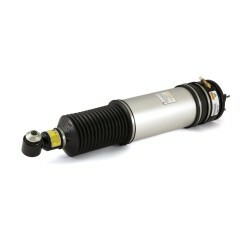 The Arnott aftermarket BMW 5 Series compressor is a powerful, extremely compact, and lightweight replacement.